Its not a game. Witches are real. See CNN for more info. 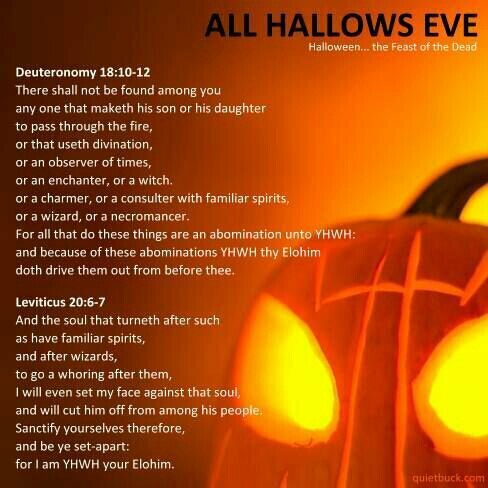 Posted in Spirituality and tagged God, Halloween, witches. Bookmark the permalink. We don’t participate in this satanic day, other than praying to the LORD Jesus. Very well said. Evil is evil. Have a happy All Saints’ Day! A Constitutional lawyer has read the entire health care bill.